There is a guy who is a regular at the gym I go to. I have noticed that all the exercises he does at the gym are for his chest – bench presses, push ups, flies – day in and day out. I have never seen him do any dead lifts, or lunges, or pull ups. He knows chest workouts, and he is really good at it. In hind sight, my diet back when I ate out more than I cooked meals myself, was similar to this guy’s workout routine. A significant portion of my meals consisted of carbohydrates and meats – pizzas, pastas, burgers. Lack of fruits and vegetables in my diet meant absence of sour, bitter and astringent tastes. My liking for sweet and mellow flavor profiles along with the lack of other tastes in my regular diet kept me chasing the next level of sweeter tastes to satisfy my cravings. If you drink two beers every day, within a week the same two beers are not going to give you the same level of buzz. Your body builds a certain level of metabolism for it. Now its probably going to take you three beers to feel the same level of intoxication! The “taste” of any food is not just about the perception of taste buds on our tongues, but the overall reaction a type of food creates in our bodies. For example, the traditional Ayurvedic medicine categorizes most of the carbohydrate based foods like bread and pasta as sweet, even though the taste in the mouth from these foods are not necessarily sweet. Just like its important to workout different parts of your body at the gym, it is important to challenge your palette and inner organs by introducing them to different tastes – not just for the pleasures of tasting different things, but for a better digestive system and overall health. Bitter tasting foods are some of the most important foods contributing to better health but sadly, these foods are largely absent in a typical western diet. Inside our digestive system, bitter tasting foods do wonders! They reduce water retention in our bodies while cleansing our inner organs and blood. And don’t worry, you don’t have to start munching on raw bitter melon to include bitter tasting food in your diet! Many different types of leafy greens, spices like turmeric and fenugreek seeds all provide the “inner” bitterness that your body needs. The last time I was at the farmer’s market, I saw people buy the beetroots and discard their greens – boy are they missing out! These beet greens have a natural saltiness to them and can be added to all kinds of soups, stews and warm salads. 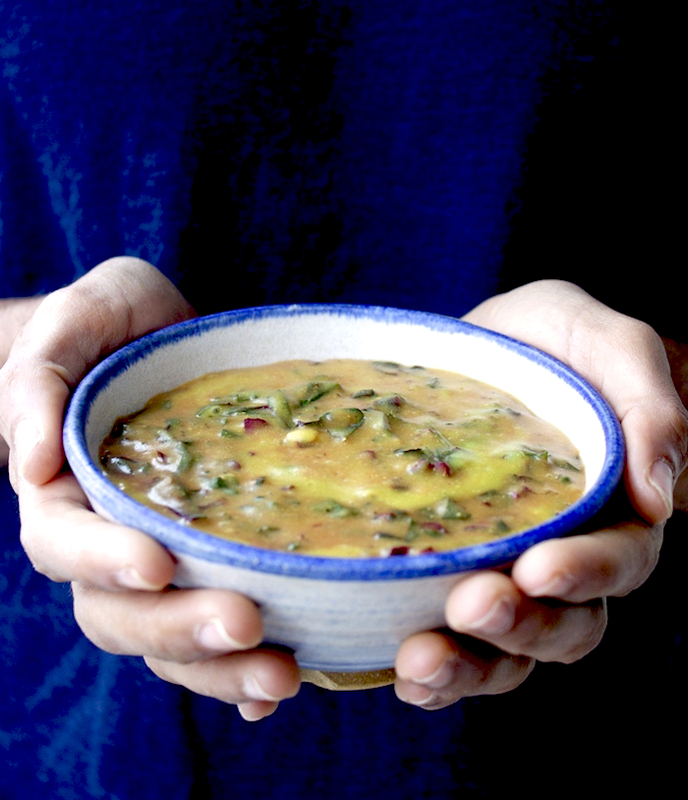 This warm and hearty lentil soup uses three of my favorite bitter foods – beet greens, fenugreek seeds and turmeric. 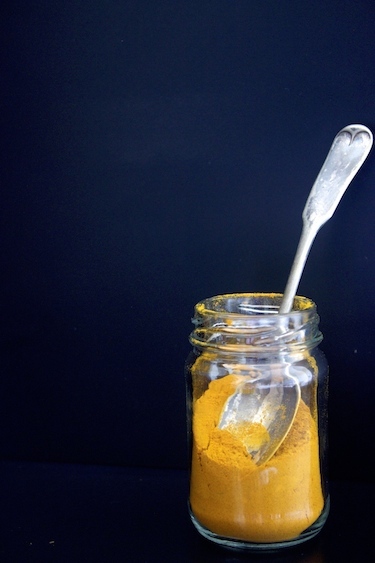 This is my go-to detox recipe for the cold winter! Enjoy some bitterness! Sort, wash and drain the red lentils. 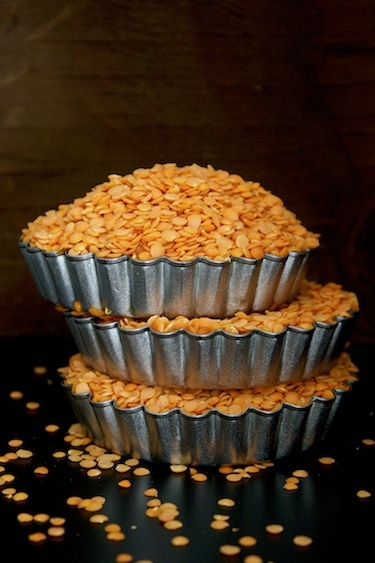 Put the lentils in a big pot with 8 cups of water, add fenugreek seeds, turmeric, 1 tbsp of ghee and salt. Bring to a full boil over high heat. Reduce the heat to low and cover with tight-fitting lid. Simmer until the lentils are soft and fully cooked, about 30 minutes. 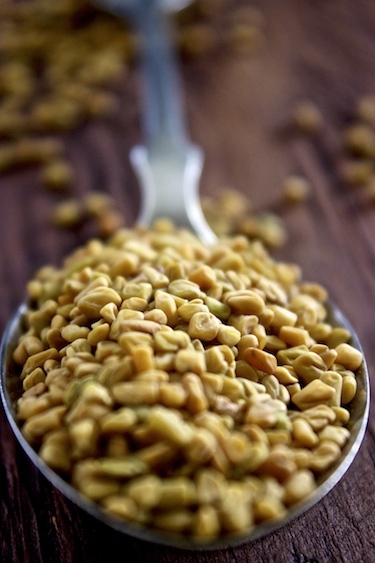 Purée the lentils in blender or with a hand blender until the consistency is smooth. If the purée is too thick add more water and check for seasoning. Keep it warm. Heat the remaining 1 tbsp of ghee in a saucepan over medium heat. When ghee is hot, add cumin seeds and fry for 15 seconds until fragrant. Add ginger and garlic, cook it for another minute. Add chopped beet greens, cover and cook for 5 minutes until tender. Add the beet green mixture to the soup, mix well. Add the juice of lemons and check for salt. Serve warm! Besan (chickpea flour) is made from dried chickpeas (garbanzo beans). I used red lentils in this soup, which are different from chana Daal/Garbanzo beans. what a great post, I love bitter tasting foods. Also, the more carbs you eat the more you want them, since it builds a sort of addiction in us. I’ve never used beet greens, but love all sorts of greens in my lentils. 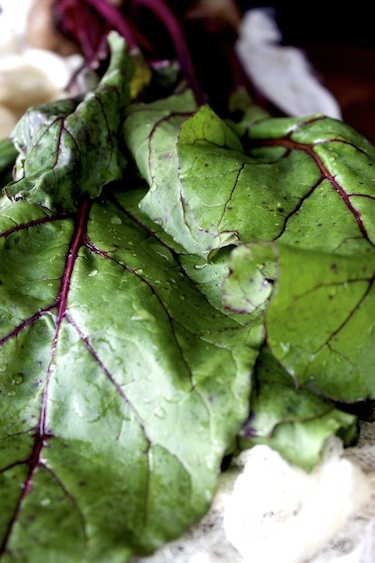 I am going to give beet greens a try! You are right on the money about carbs! I highly recommend trying beet greens, it has a unique salty taste. 2. when we would go beet picking, we always chucked the greens. it was just so ANNOYING to have it hanging out of our bags. 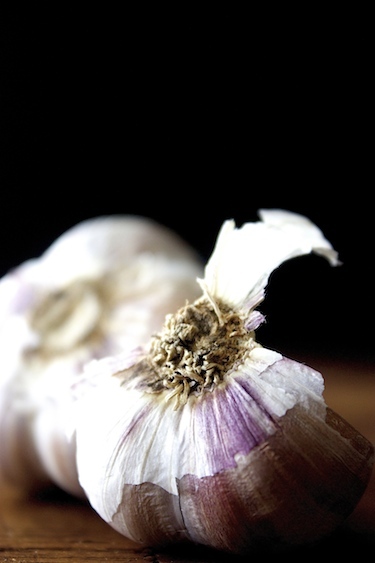 we have since learned the errors of our ways and adore it stir fried with loads of garlic and onions. I was also a picky eater as a kid. Once I came around liking bitter tastes, I almost crave it! Looks delicious and hearty. I could use some of that with the -20C weather we have been having! This soup looks so healthy and nourishing. Yum! I love lentils especially with lots of flavours like this. And beautiful photos too! This is a great soup with beet greens which I happen to love. Mum used to say, anything bitter is so good for digestion and your health in general. This is a bowl of goodness my dear. But the carb lover that I am, this would be so perfect atop some rice, oh yum. Ooohh Yummy! This looks great. I’ve never used fenugreek in soup before! Thanks for sharing such a lovely recipe. Cheers! I love the addition of beet greens in it ..
Great soup! I would never have guessed to put this combination together. Thanks!! Our neighbour brought some over for our dinner. Both my husband and I liked it very much…I will certainly make some myself. 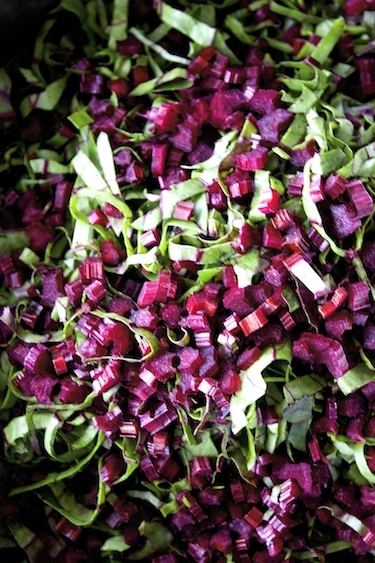 As a child our family ate beet greens. Pat, I am glad you and your husband enjoyed this soup! Hello Diane, Thanks for stopping by, I am so glad you like it! My husband and I tried this tonight and LOVE it! Wow, thank you so much!